Renew your membership for 2019! 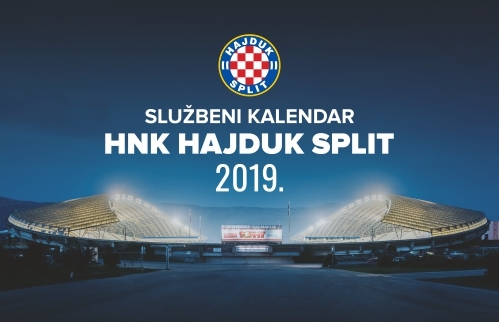 All news related to the topic "Lokomotiva - Hajduk 0-1 (Zagreb, 14/4/2019)"
Hajduk is preparing for the next match in which tjeir opponent will be Lokomotiva. 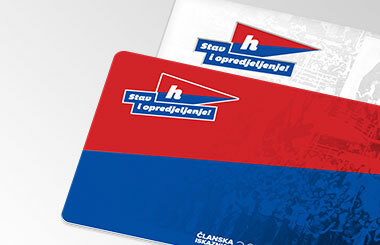 This HT First League, round 29 fixture will take place on Sunday at Kranjčevićeva stadium in Zagreb, kick - off 19:00. 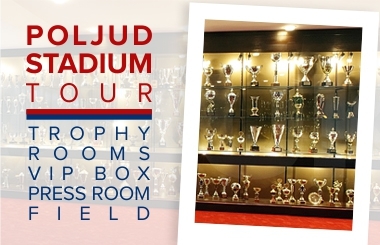 After they played two derbies last week, Tuesday was a day off for the first team players, while everyday training sessions continued from today, under supervision of head coach Siniša Orečšanin and his assistants. Josip Juranović and Stipe Vučur are still injured, while Francesco Tahiraj recovered from an injury that prevented him from playing the last two matches. Check out a photo gallery from today's training session.